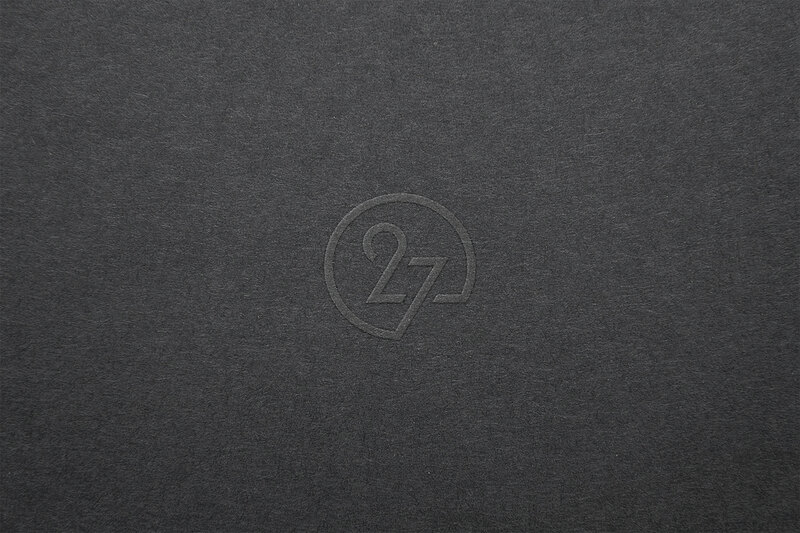 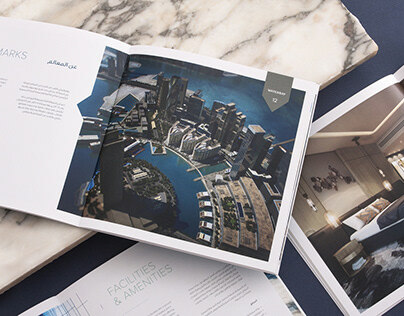 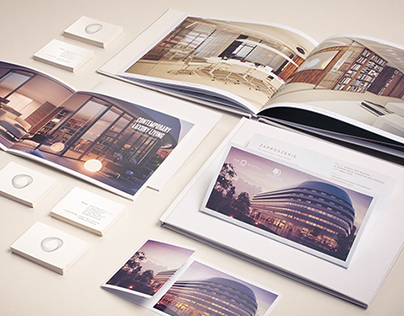 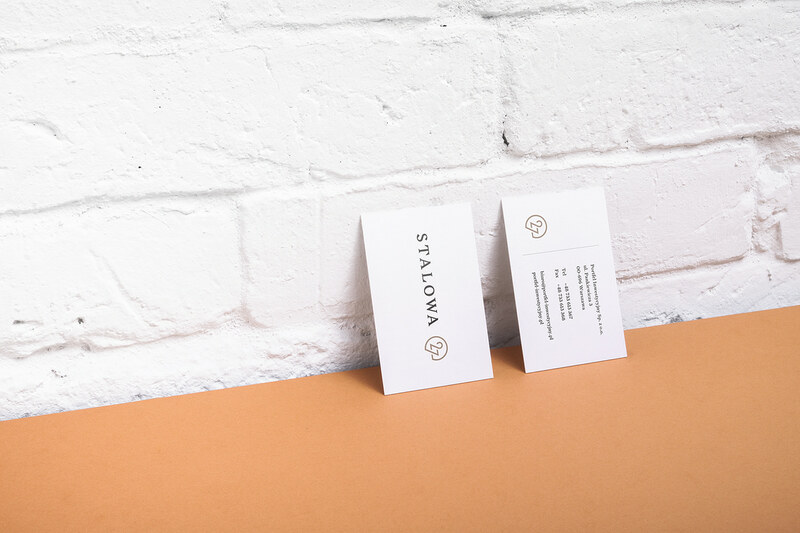 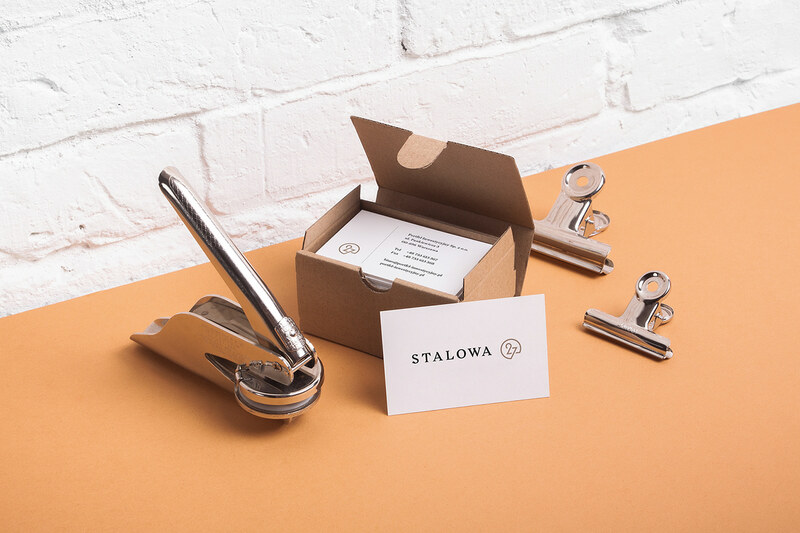 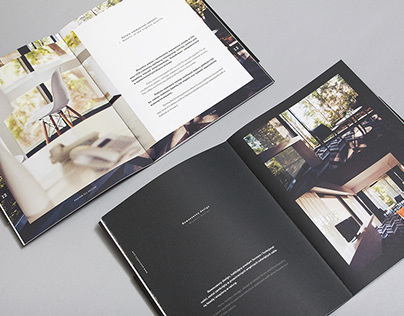 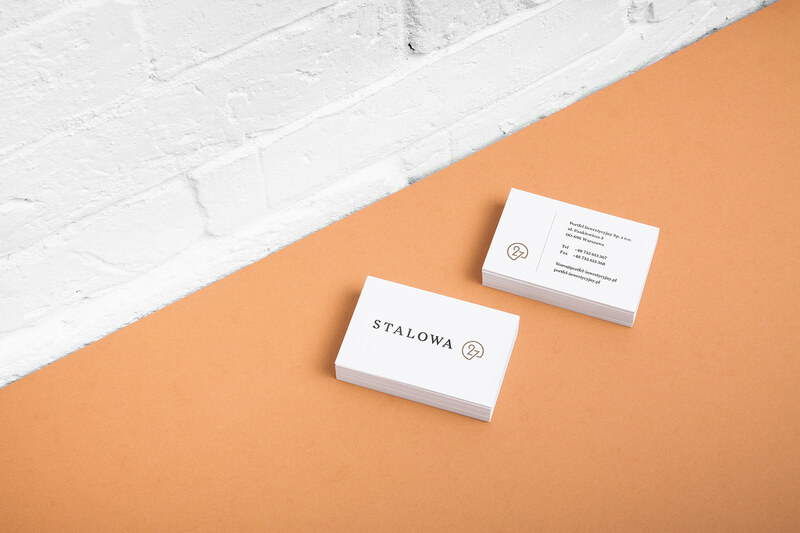 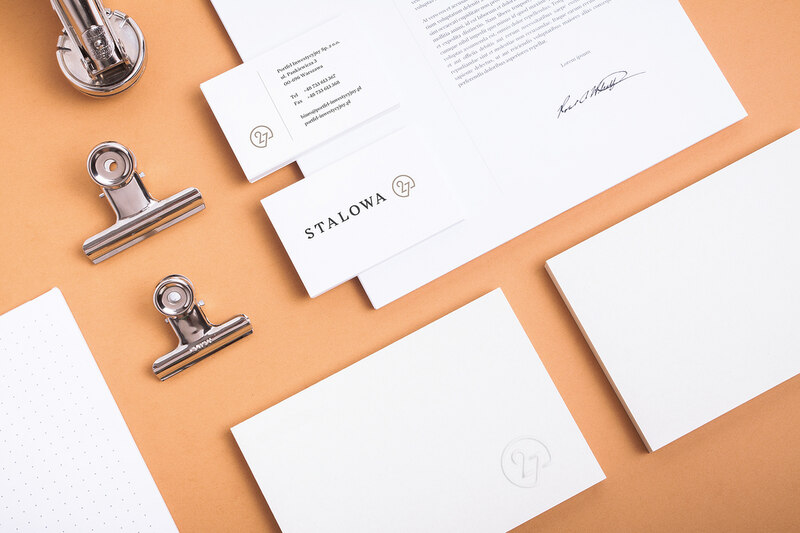 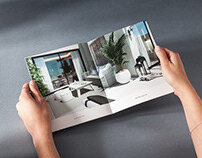 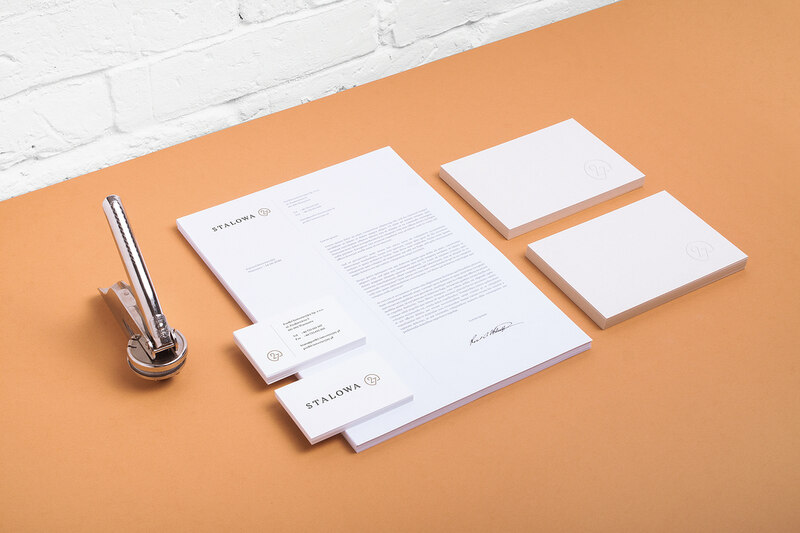 We had a plesure to create brand identity for Stalowa 27 apartments. 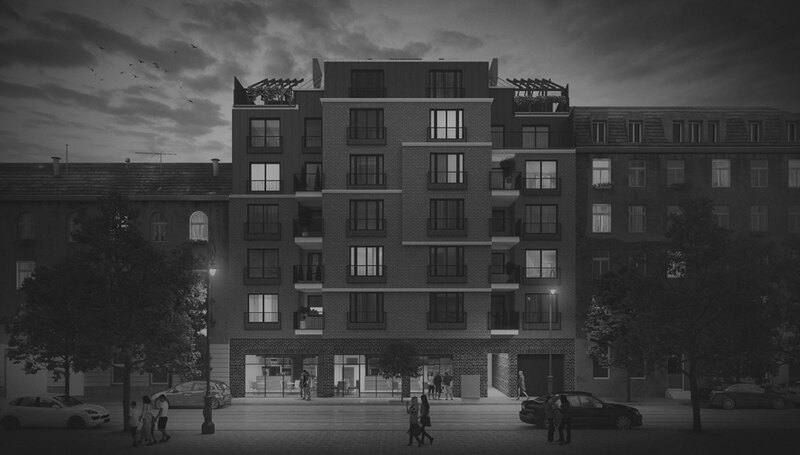 A six-storey residential building with an underground garage and a service part. 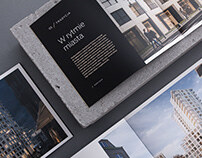 The real estate is located in the beautiful, old district of Warsaw.